A catchy tagline or flashy website isn’t enough to win over consumers these days—they want creative yet personalized content. But it’s getting harder for the minds behind the content to keep up with the demand. 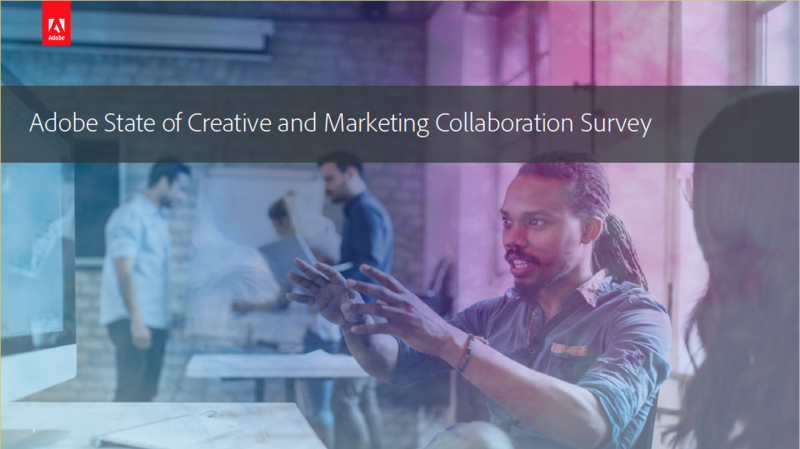 Adobe’s recent survey reveals the biggest challenges today’s creatives are facing. Click here or the image below to take a look at their report.